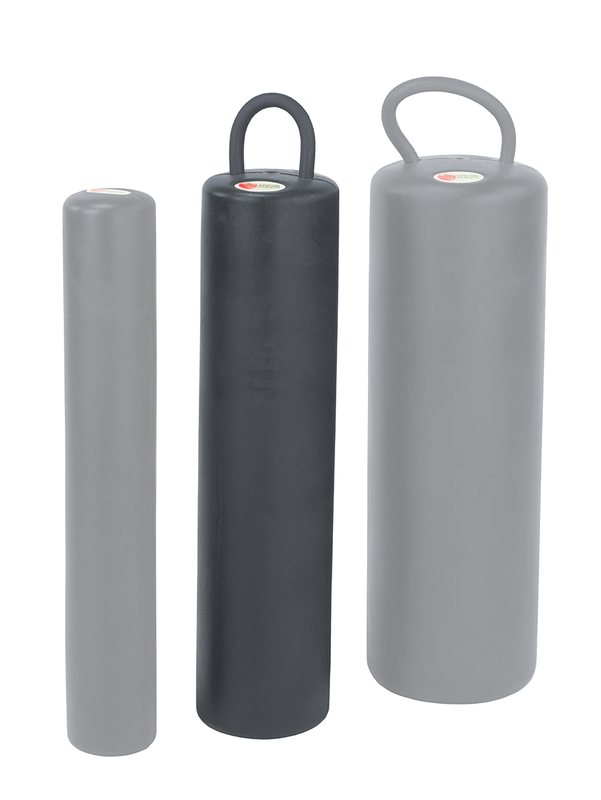 Home > Special Tomato Soft-Touch Rolls > Therapy Roll - Soft-Touch 6" x 24"
Special Tomato Soft-TouchTherapy Roll 6" x 24"
Special Tomato Rolls are made from a unique seamless material. This material is Latex Free and is guaranteed to be peel and tear resistant. It is also impermeable to fluids and will withstand cracking. 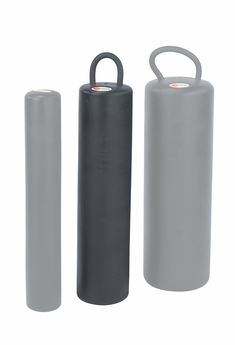 Soft-Touch Therapy Rolls from Special Tomato are perfect for many types of therapy in the home, at school and in therapy facilities. The Rolls offer perfect trea™ent and positioning and can withstand the use of several children or adults. The 5-year warranty guarantees you will be satisfied! Why are the Special Tomato Soft-Touch® Rolls Perfect for Your Child? Rolls are soft-to-the-touch and are made with a solid inner core to provide firm, yet comfortable platform for optimal performance. 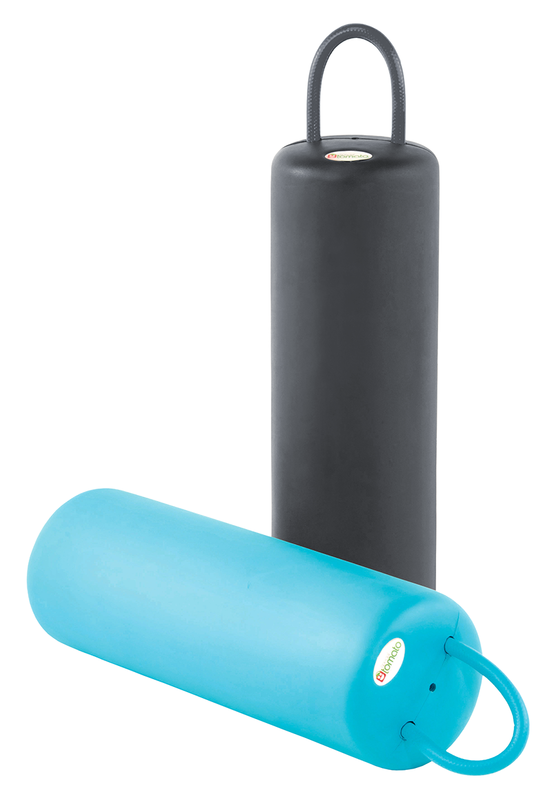 Can be used for unlimited functional purposes such as weight bearing, dynamic gross motor movements, coordination, balance, strength, muscle tone and many more!